Dear Ricard Ruiz de Querol. Thanks for this relevant refection on #smartcitycommons. To give you a glimpse of what could these #smartcitycommons initiatives could look like in Barcelona, I would like to share with you about an interesting project, fostered by Barcelona Ajuntament, that seems quite aligned with your reflections. The most interesting part is that it has already started since April 2015. It’s called Barcelona Smart City App Hack (BCN SCAH), you can have a look at barcelona.smartcityapphack.com. BCN SCAH initiative aims at engaging local transversal communities during 6 months (e.g. designers, antropologists, civic entrepreneurs, developers, citizens, etc) to work hands in hands to THINK, DESIGN and BUILD apps people need in the sphere of urban commons leveraging every single open resource existing in the city (e.g. 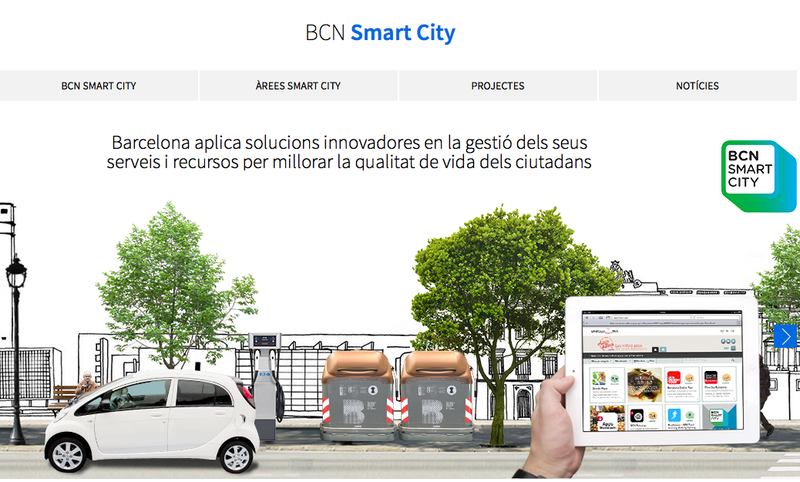 bcn open data, bcd iCity data – where Sentilo is referenced as well – crowdsourced data – like smart citizen, bcn contactless data, open APIs to treat these data, etc). However, a good solution start with the identification of a good problem, right ? For that matter, BCN city hall with the collaboration of various bcn stakeholders (e.g. NGOs, R&D Labs,think-tanks, public institutions, academics, start-ups, etc) carefully crafted real life problems statements in the sphere of 5 themes, respectively collaborative city, culture, mobility, energy and tourism and share it to inspire the participating communities of this initiative. Last but not the least, in opposition to a classic 48 hours hackathon / hack jam session, BCN SCAH initiative leverage an innovative community engagement approach called hack-at-home (you could have a look https://www.youtube.com/watch?v=nwn88uFBAcg) that provide the time, structure, resources and support to help participating communities pass from an idea to an Minimum Viable Product in 6 months, interesting isn’t it ? I’m working on this project and based in barcelona. So if you are interested to learn more about it, don’t hesitate to contact me.